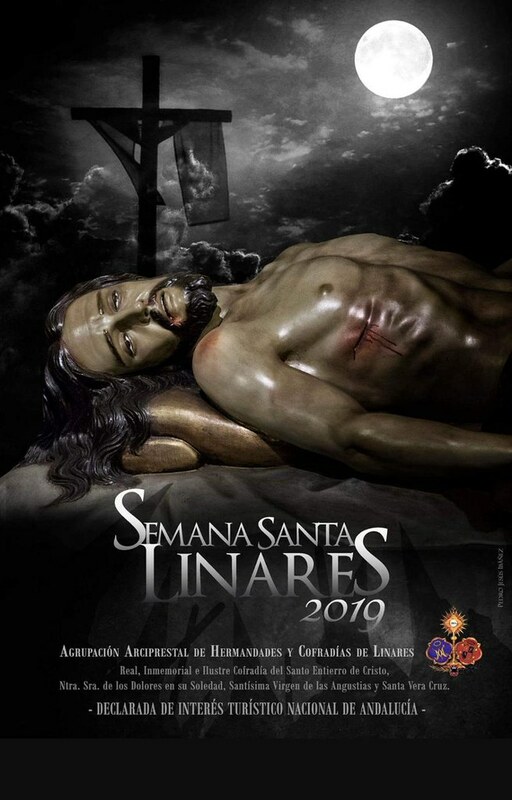 Semana Santa (Holy week) has been one of the most important celebrations in Linares for centuries. 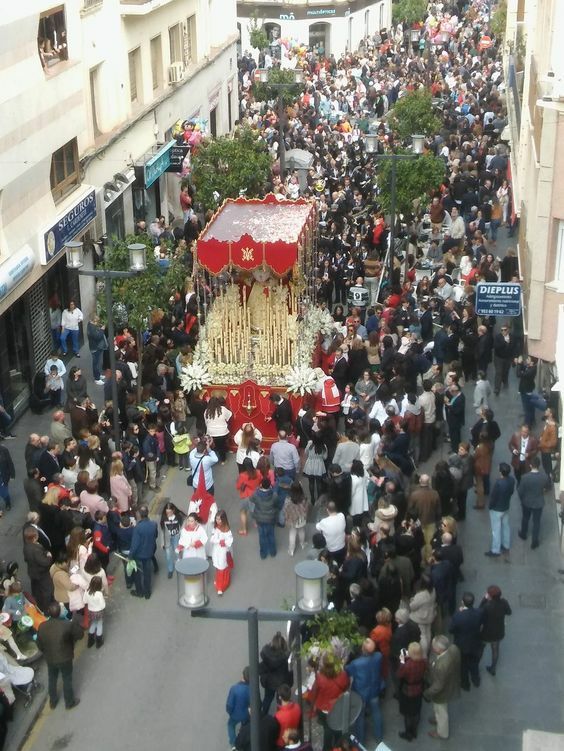 The cofradías (brotherhoods or fraternities) process in penitence through the (many narrow) streets of the city, from their church to the Carrera Oficial and back. 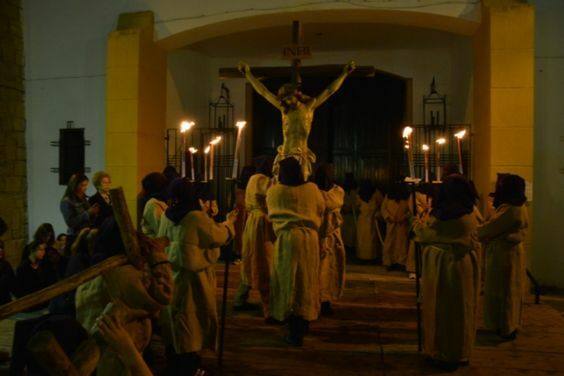 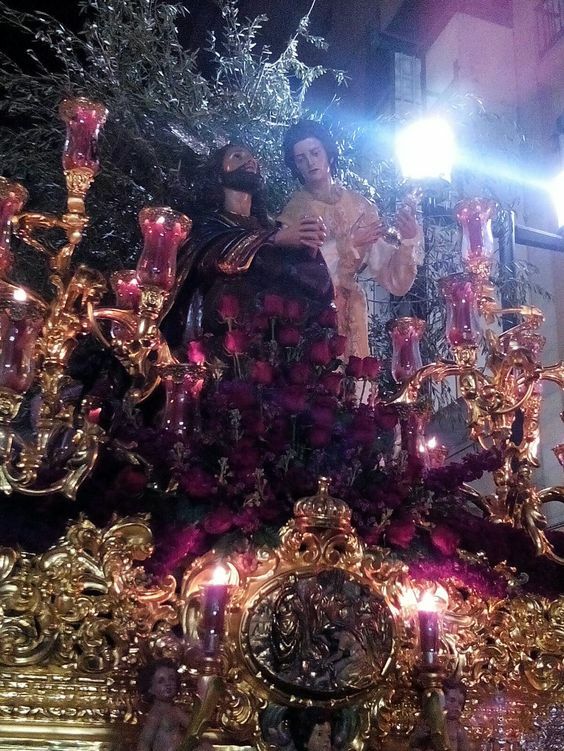 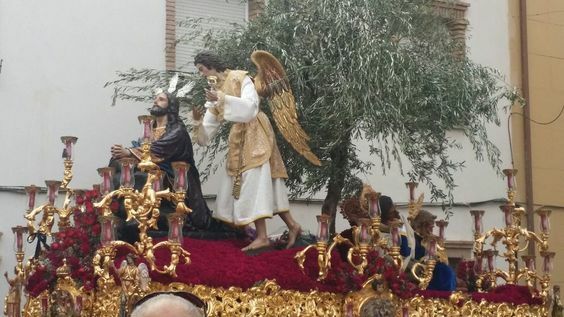 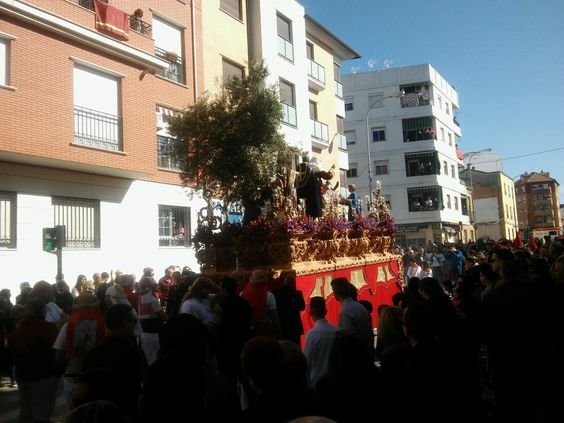 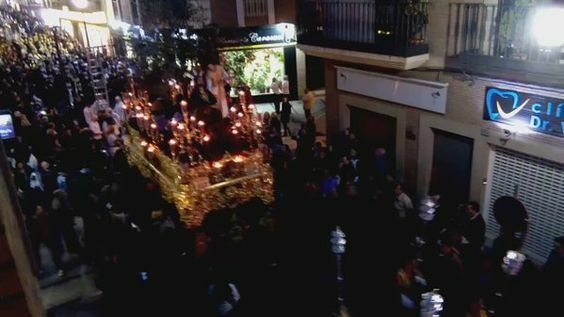 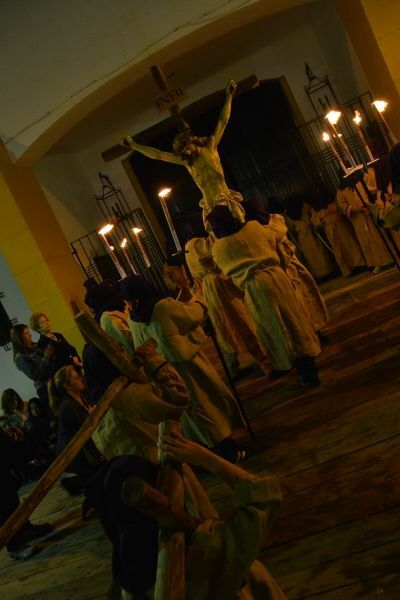 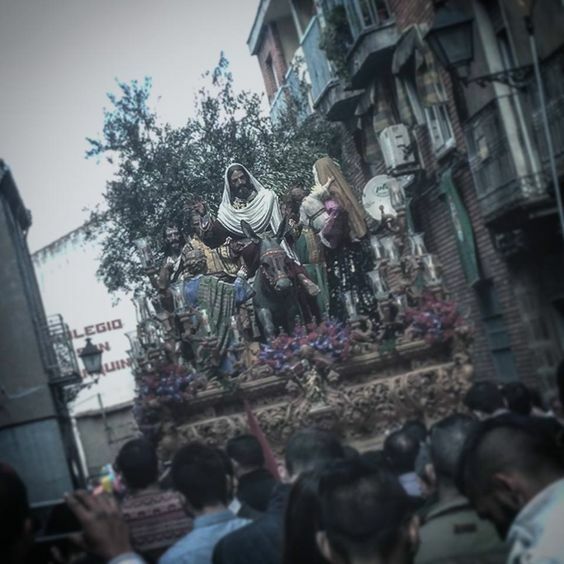 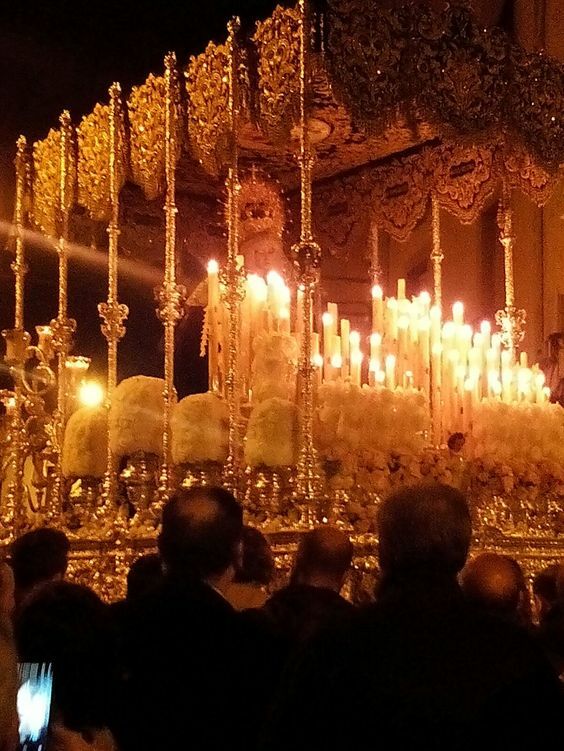 A public and multitudinous catechisis is performed in the streets around the sacred images of the brotherhoods, whose tronos or pasos (floats) represent the distinct stages of the Passion, Death and Resurrection of Jesus Christ.